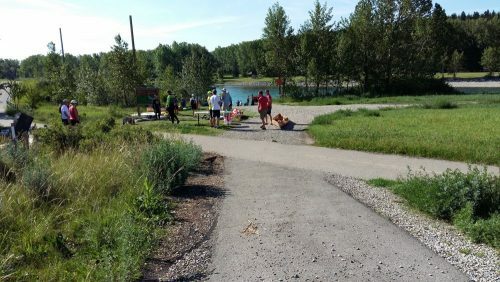 As the Bow River as a recreational venue becomes more popular, there is a need to be considerate of other river users. Boat ramps can become congested with not only boats, canoes, kayaks, etc, but all the gear that goes with a day on the river. Recently the Angling Outfitters & Guides Association of Alberta (AOGAA) prepared a brochure entitled Etiquette and Fish Handling Tips that gives suggestion as to how to avoid problems and conflicts at boat launch sites. This is an excellent review from river guides who use the river on a daily basis. 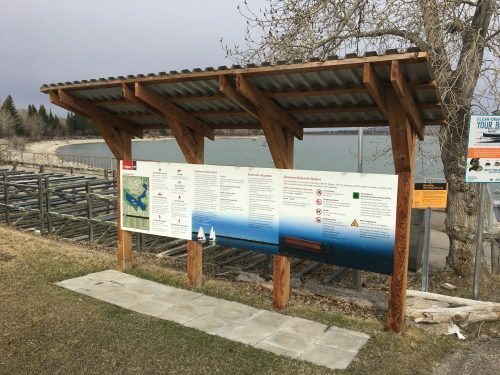 As the Calgary River Access Strategy rolls out each of the boat ramps and hand launch sites will have information boards, similar to what has been installed at the Glenmore Reservoir boat ramps detailing river use information and guidelines. 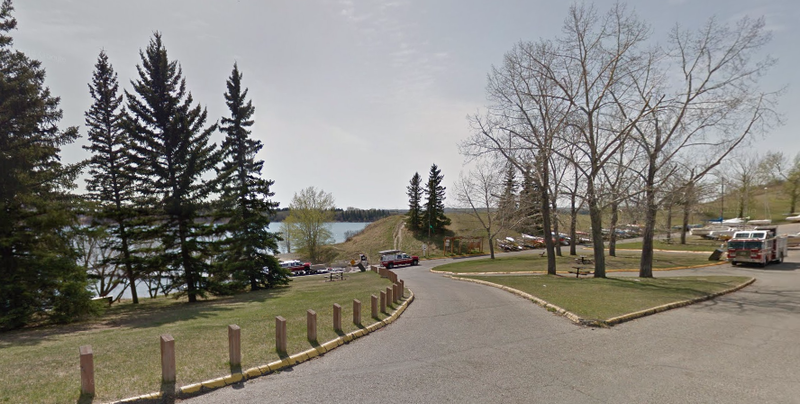 Boat ramp etiquette will be a part of the information.